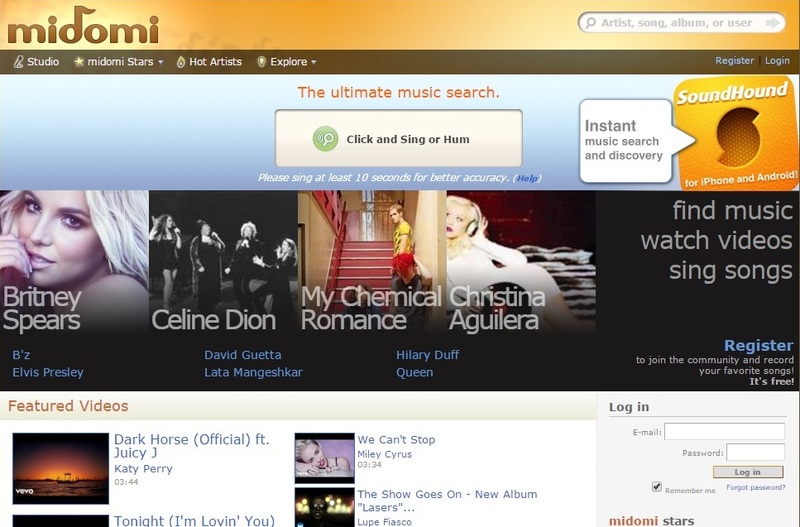 Midomi is a website that lets you search music just by humming. If you forgets the name of the song, just hum or whistle the tune for at least 10 seconds,and site will search it's database of user-contributed recordings to find the match. 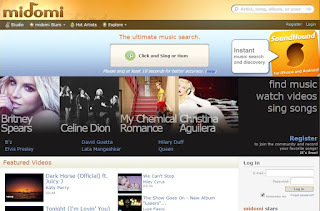 It is the ultimate music search tool because it is powered by your voice. Sing, hum, or whistle to instantly find your favorite music and connect with a community that shares your musical interests. Give it a try. It's truly amazing! Donut Selfie it involves using panoramic video shots of your head to create a seamless selfie that travels across different locations. The technique was created by ex-Microsoft employee Karen Cheng while she was experimenting with sweeping camera motions. The social media star has since released a video that shows the camera spinning around her head, with the scenery changing each time from her workplace, to a train station and even her bed. Ms Cheng explains that you can create your own doughnut selfie using the front-facing camera on a smartphone. Starting from one side of your temple, arc the phone around your head, across your face and to the other side, while capturing scenery in the background. This gives the impression to viewers that they are passing through a subject’s head and arriving in a different location each time, said Ms Cheng.The process can be repeated as many times as needed and in as many like as you’d like, with the clips edited together using an app. Ms Cheng, who is based in San Francisco, created her video using an iPhone and edited it with iMovie. She has put together a three-part tutorial as part of a dedicated website describing the technique. Full Text RSS Feed Builder Regain control of your feeds and get the full text of every article, blog post and story! Enter the feed URL and click the "submit" button to receive your new full-text feed URL that you can use anywhere.